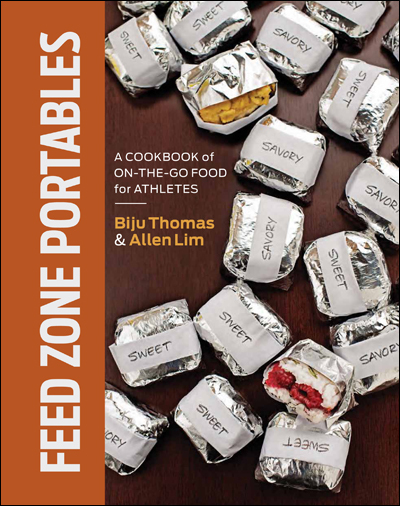 Early this week, the sports drink company started by Feed Zone authors Allen Lim and Biju Thomas began taking preorder of Feed Zone Portables. They announced that customers who preorder the book from Skratch should receive their book a week or so before anyone else. 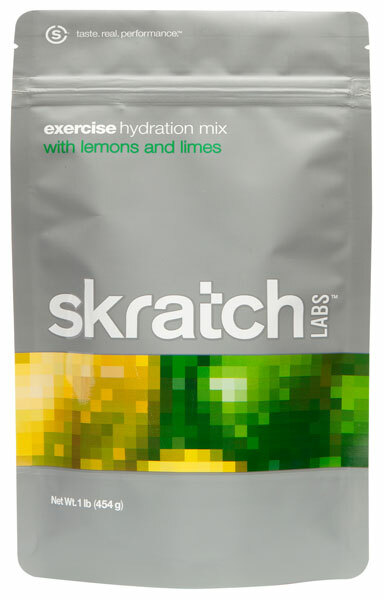 Better still, if you preorder the book from Skratch Labs, they will include a free pound of hydration mix! 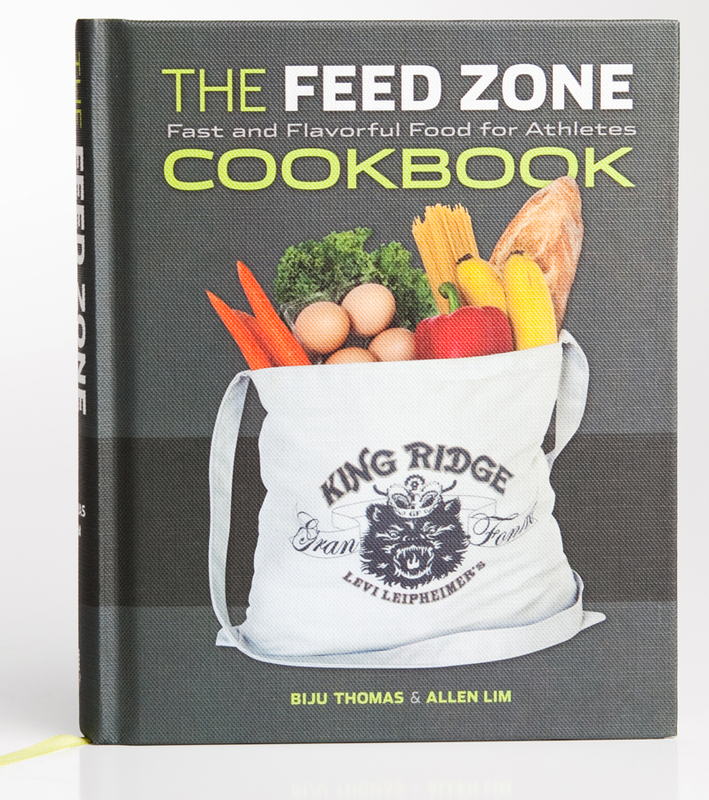 Get your book first: preorder Feed Zone Portables from Skratch Labs and also get a free pound of hydration mix.